Explore our royalty free Hip-Hop music collection. Produced by world-class composer Chrisville, our incredible Hip-Hop tracks are exclusive and ready to order. This is the best website and resource to download royalty free beats online. If you use any of the beats be sure to give props and credit to Chrisville (eg: Prod. Chrisville) and leave recognition! All the beats are free for non-profit use. If you'd like exclusive beat downloads or to purchase beats, you can message the producer directly on our website. We provide affordable, high quality, Rap & Hip Hop Instrumentals For Sale. If you are a serious artists, ready to take your music to the next level, feel free to listen and browse through our cata. Stream Tracks and Playlists from Instrumentals For Sale on your desktop or mobile device. 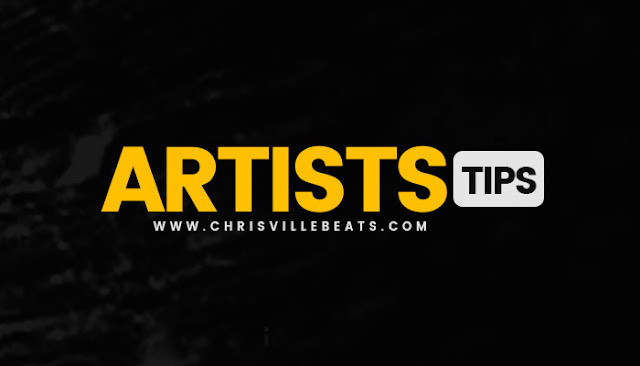 Recording artists and songwriters can download beats and distribute their beats. worldwide. Use these beats as backing music for your videos on Youtube but due to the Youtube content ID system, you will NOT be able to monetize the video that uses these beats. Upload your album that uses these beats on Datpiff, Reverbnation, Soundcloud, Soundclick and Bandcamp and other social media sites. Add anything other than vocals/scratching/DJ voice-overs, sound fx etc. Upload them on on CD Baby, iTunes, Spotify, Google Play, Amazon or any other digital store.